The National Day Holidays and the Mid-Autumn Festival overlap this year, forming an 8-day super-long Golden Week, which ushers in the outbound travel peak. UnionPay International announced today to initiate a Special Offers Program for the National Holidays, offering exclusive discounts and privileges in 33 popular tourist destinations across 11 countries and regions. The Program starts from mid-September to mid-October. The selected destinations include short-distance ones like Hong Kong, Macau, Japanand Southeast Asia, and long-distance ones like Europe, the US and Australia, benefitting the majority of Chinese outbound tourists. Data from major OTAs in China show that outbound tourists for the upcoming National Holidays are very likely to double over the past year, and tourists are planning longer trips, from 8 to 10-day sightseeing, to 11 to 14-day in-depth tours. 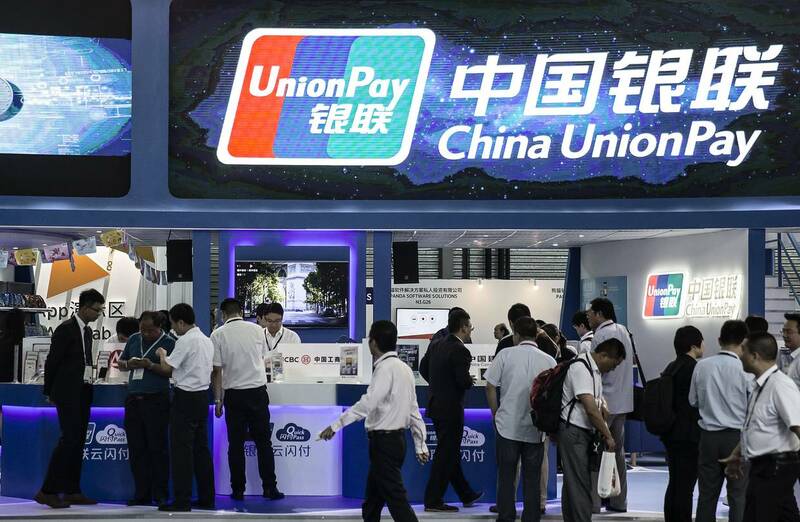 In popular destinations, UnionPay is available not only at tourism-related merchants, but also at restaurants, supermarkets, gas stations, cinemas, public transport and entertainment establishments. Simply with a UnionPay debit card and a UnionPay credit card, cardholders can make smooth payments overseas. In Europe, US and Australia, UnionPay is not just “available” but “preferable”. In Europe, UnionPay is available at half of all the merchants accepting bankcards; about 50% of the merchants in Australia accept UnionPay mobile QuickPass; and almost all ATMs in the US accept UnionPay cards while 80% of the local merchants accept UnionPay credit cards. Two hundred well-known merchants are offering exclusive discounts up to 40% off for UnionPay cardholders. These merchants are of various types: besides that of shopping, catering and lodging, there are also car rentals, chateaus, museums and aquariums. Cardholders may enjoy discounts or privileges when shopping at the Macy’s in the US or the La Rinascente in Italy, or buying tickets of the Hong Kong Ocean Park, Sydney Tower Eye and Singapore Merlion Tower, or dining at Michelin-starred restaurants like Guy Savoy in Paris and Pierre Gagnaire in Tokyo, or renting cars at Budget in Thailand and Hertz in the US. Moreover, after shopping at over 300,000 tax refund merchants across 38 countries and regions, cardholders are able to claim tax refund with UnionPay cards. When encountering emergencies, such as card lost or stolen, you may apply for cash assistance capped at the equivalent of USD 5,000.